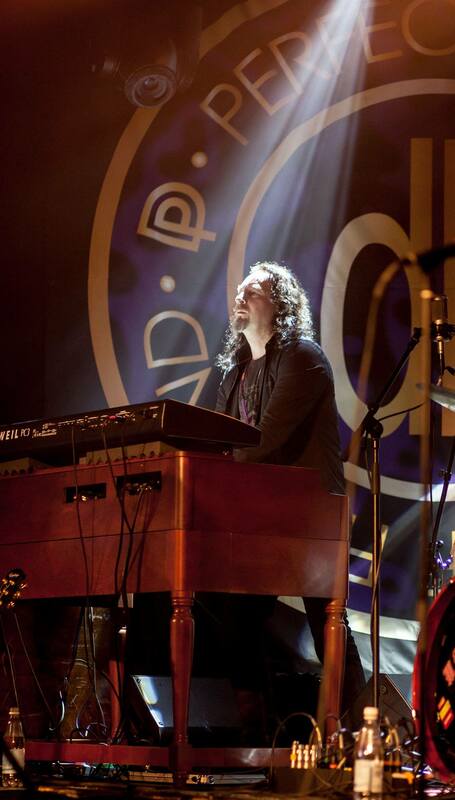 Credits: Hammond organ & keyboards, co-arrangements, co-producing, co-recording, mixing and mastering. Henric Blomqvist & Friends – All of Your Illusions. 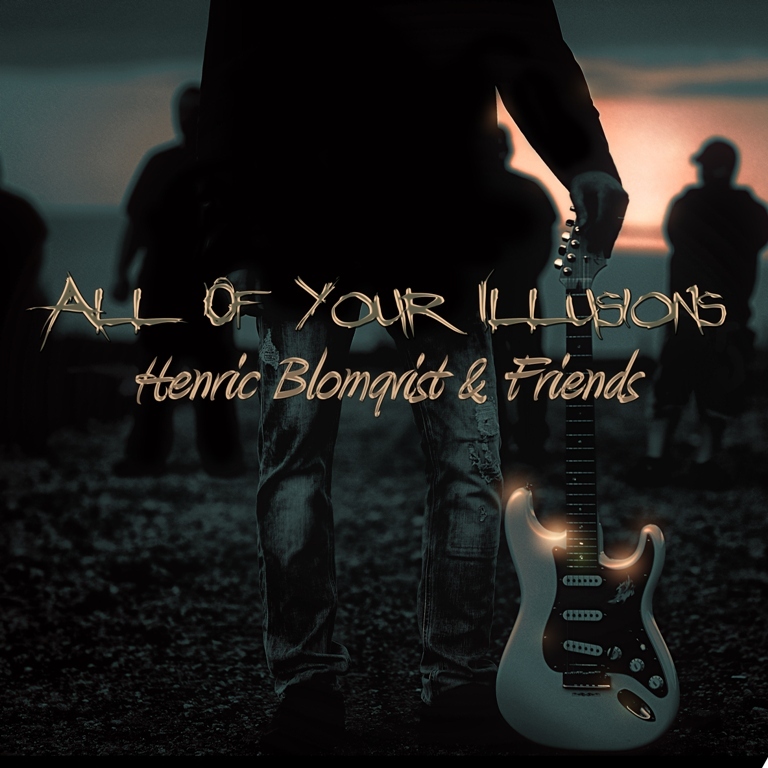 ~Henric is a guitarist and songwriter living in Jakobstad, Finland. Now releasing his first solo album containing own songs co-written with the participating singers. The style is guitar-based rock songs and ballads with influences from the Classic Hard Rock genre. 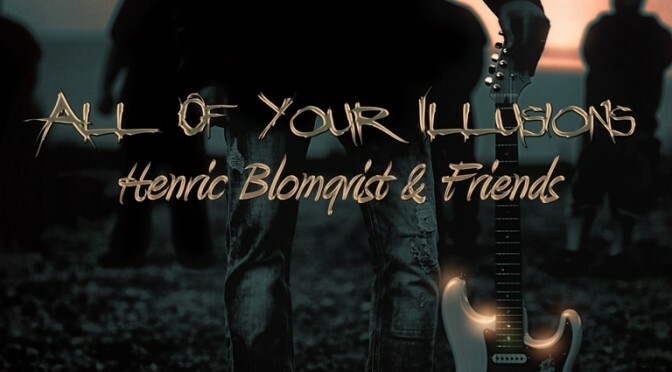 The album is produced by Henric and Sven.